Let’s face it – there are plenty of trends from 1990s fashion that should never see the light of day again. 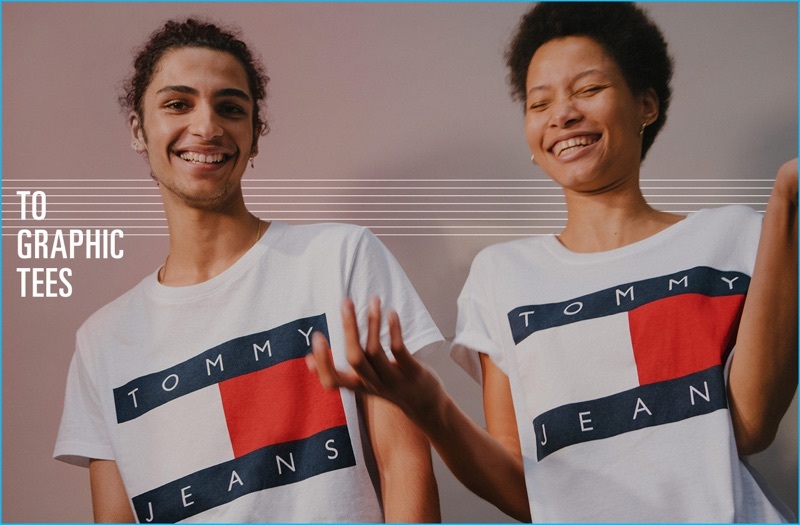 But a few stylish icons of this decade are definitely due for a comeback, and one of the most memorable is the classic Tommy Jeans logo t-shirts. 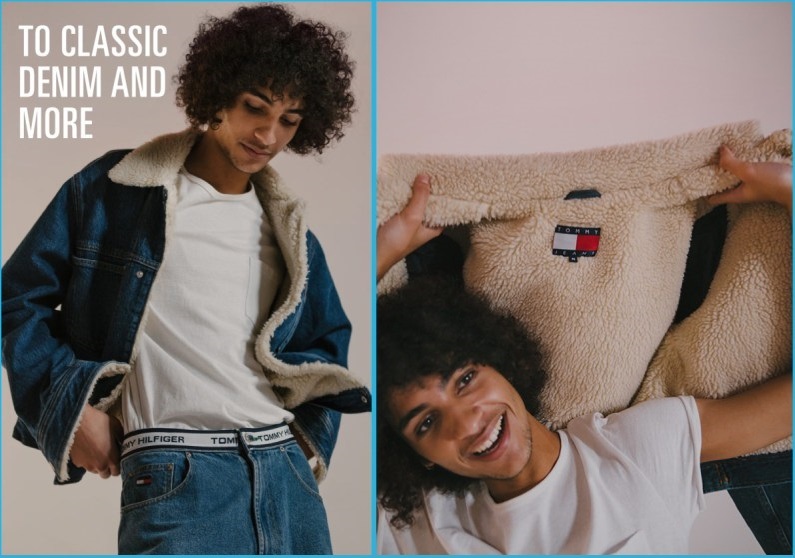 This Fall/Winter, Urban Outfitters has partnered with Tommy Hilfiger to resurrect these retro looks. 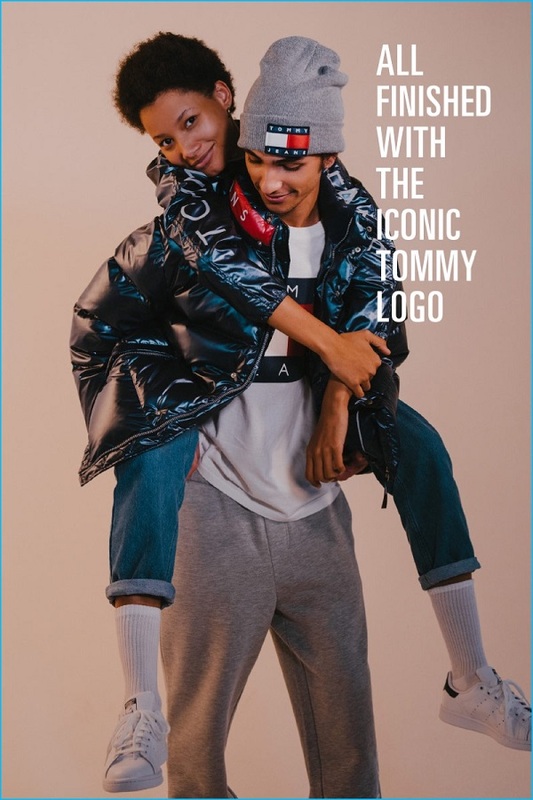 The FW16 Tommy Jeans collection includes men’s and women’s pieces, plus the majority could be considered unisex fashion. 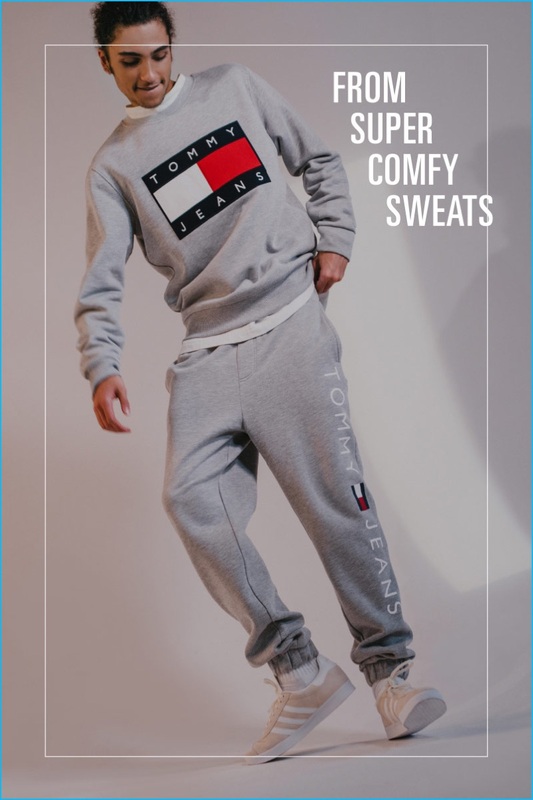 If you’re too young to remember the 90s in detail, picture lots of classic oversized white t-shirts with the unmistakable logo blazoned on front, comfy sweatshirts and pants, puffy jackets, and more. You can snag some retro 90s style from any Urban Outfitters store or online. And if I were you, I’d be quick about it – not only are these items likely to sell out fast this holiday season, but you can also get free shipping on any online order through Monday, December 5.